Since the beginning of BEETLES, we’ve heard about programs using student and nature centered approaches and teaching strategies to design awesome outdoor science activities. 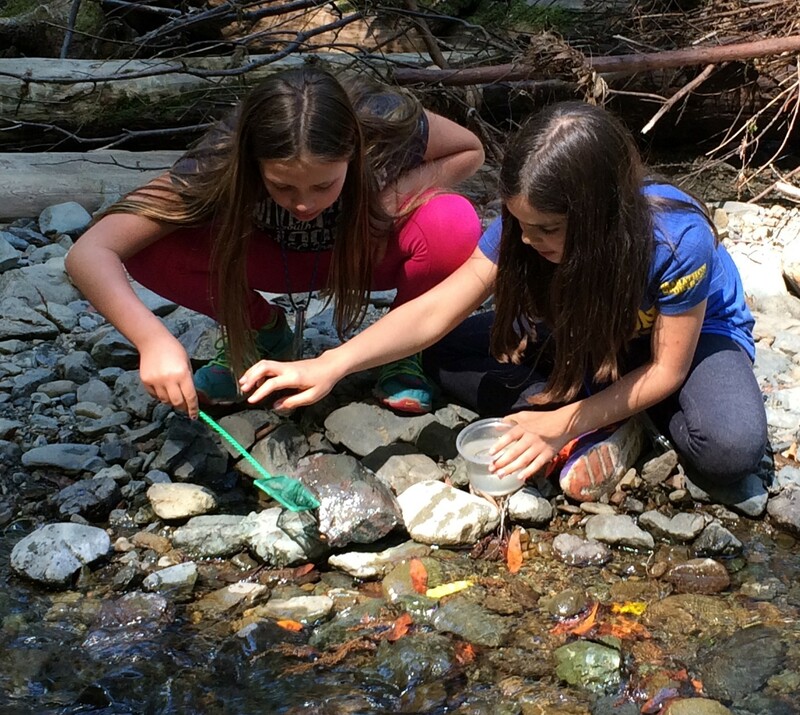 We’re excited to announce an opportunity to highlight and broadly share some of this high quality work from you, our community partners: in short, send us your outdoor science activities! BEETLES will read all activities submitted, then choose two we think can be shared nationally, revise and field test them. The resulting rockstar activities will be published with a shared copyright agreement between the organization that submitted them and BEETLES. We can’t wait to feature these partner activities, and hope it could lead to other collaborations like this in the future. Want to know more? Read on to find out how we’ll select activities. We’re looking to highlight two rockstar activities from programs around the country. We think of an activity (some of you might call them “lessons”) as a coherent, cohesive learning experience led in the field, that engages students with learning about a science idea, environmental issue or facet of nature. The activities could be focused on any number of content areas or ideas. These activities could be similar to current BEETLES activities, such as a “focused exploration” on a common part of nature or an investigation, or could be completely different from anything we have on our website or in our set of activities and help us fill a gap in our offerings. Again, we’re looking for activities that have some or all of these characteristics, so if you’re not sure whether you meet all of them, please share your activity anyway. We’re excited to read what you are up to! The activity doesn’t need to be written up in any fancy kind of format, and does not need to be as in-depth as a BEETLES activity write up. It does need to be readable and understandable by our team, and should be detailed enough so we know what the students and instructor are doing at each phase of the activity (i.e. more detail than a paragraph long summary). If you would like to participate, please fill out this survey by December 21st, 2018, where you can upload .pdf or .docx documents of the lesson write-up and any supporting materials. Ready to submit? Click on the SUBMIT button above to access form and attach a pdf or docx of your activity by December 21st, 2018.